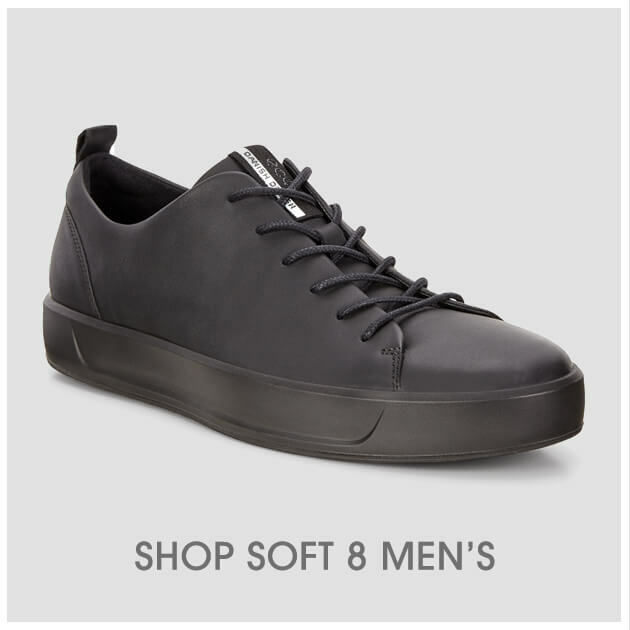 Geometric in its build and proportions, the ECCO SOFT 8 is an on-trend simplified cupsole sneaker, with a Danish design focus. 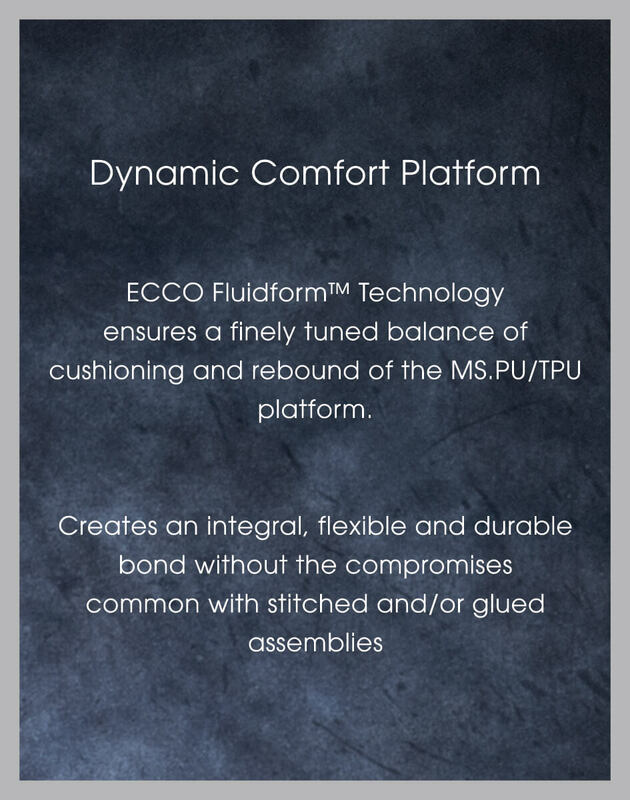 A slightly higher version than the ECCO SOFT 7, it is injected with ECCO FLUIDFORM™ Technology that creates a durable bond between the upper and the sole. 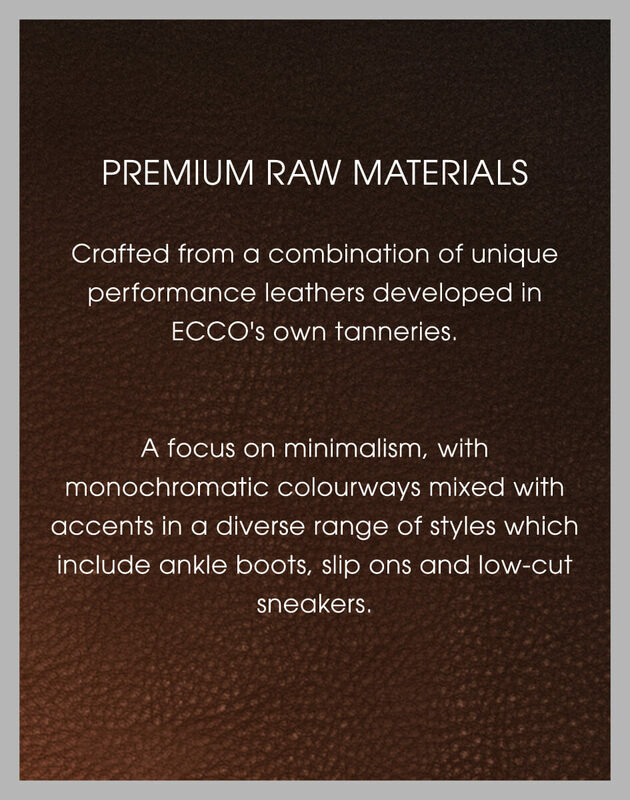 The resulting hardwearing, light and flexible ECCO FLEXURE outsole is sharp and understated, lowering the weight, stiffness and occasional messiness of traditional layered cupsoles. 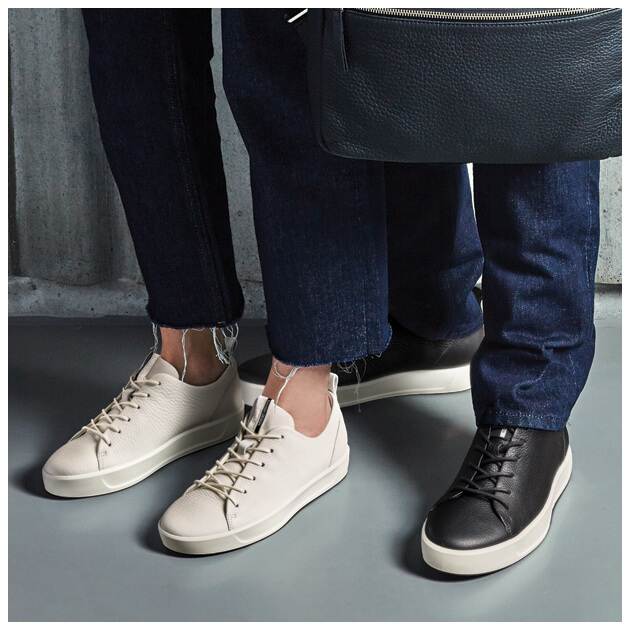 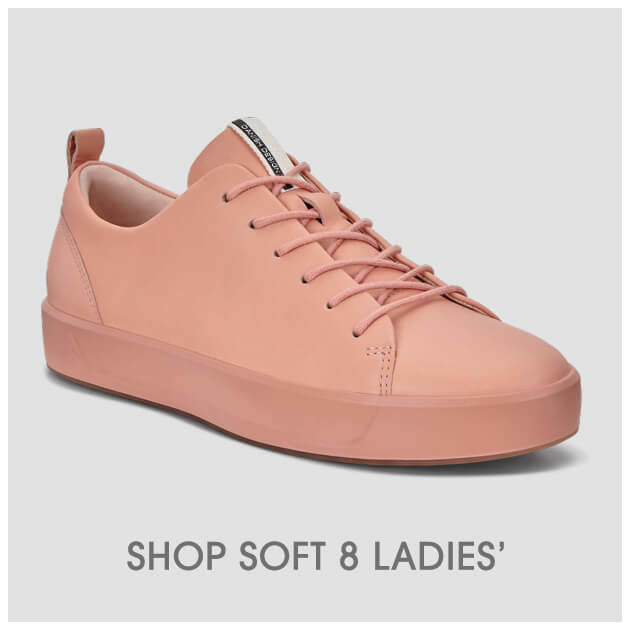 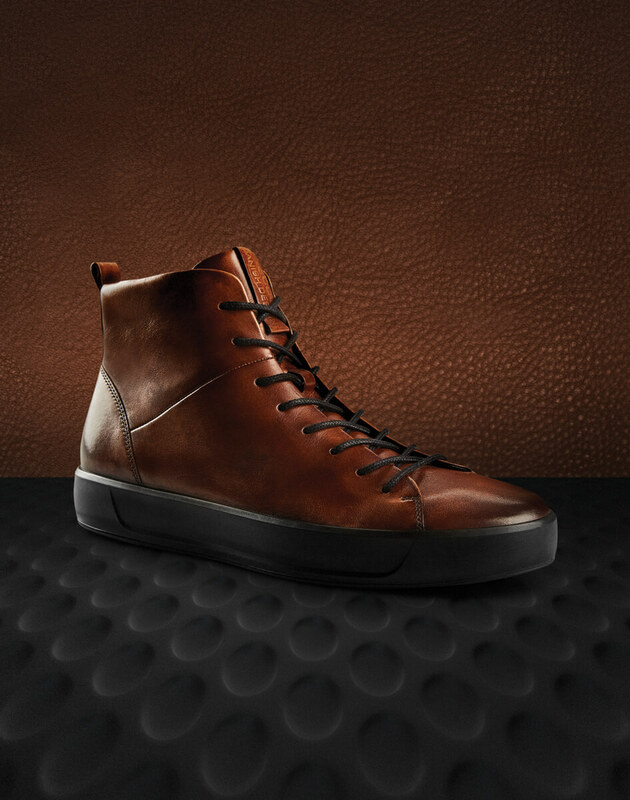 Contemporary minimalism is complemented by a wide range of premium ECCO leather uppers and linings, to offer a unique collection of modern sneaker types. 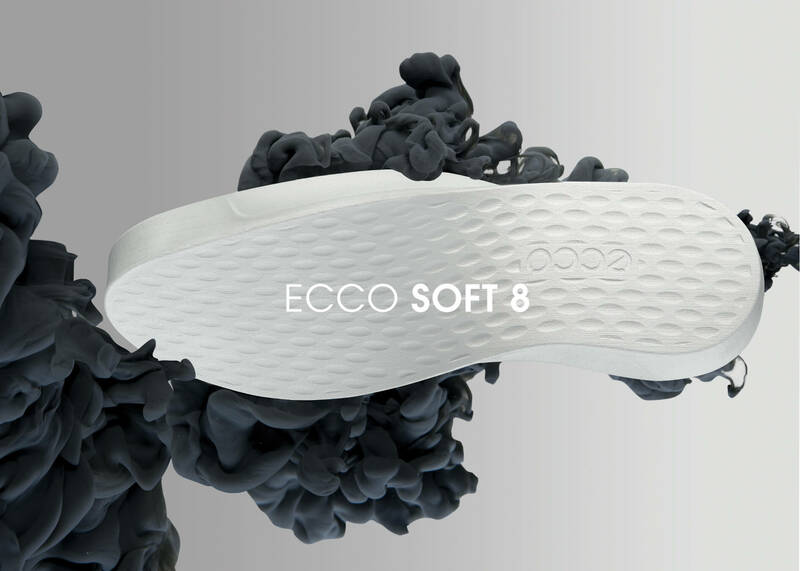 Bend and flex with ECCO SOFT 8. 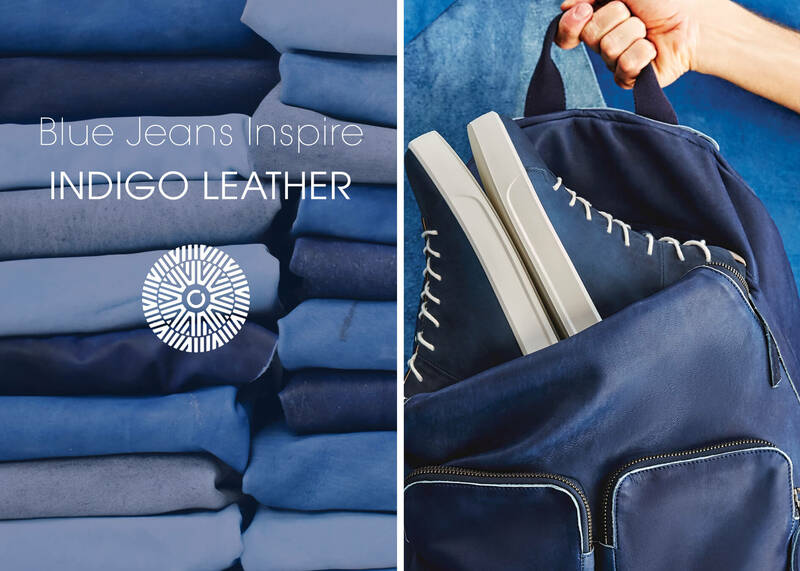 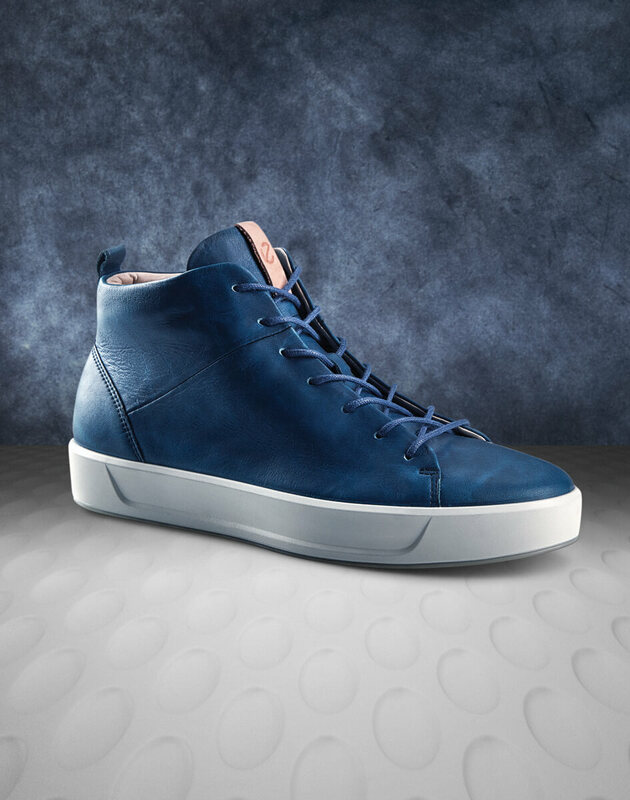 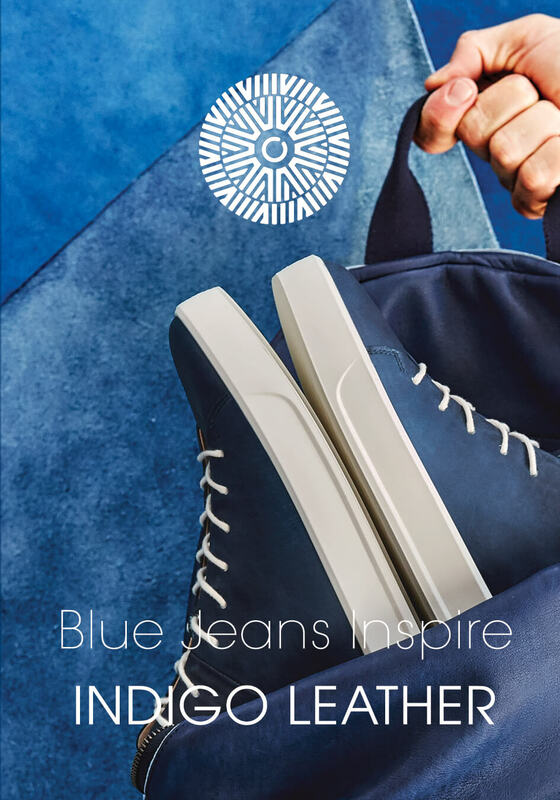 The Special Edition ECCO Soft 8 available in ECCO True Indigo Leather.